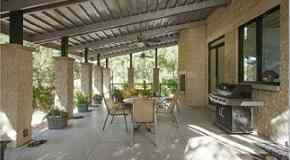 Megahit song producer Timothy Mosley, better known as Timbaland, has sold his Miami mansion for $1.8 million. 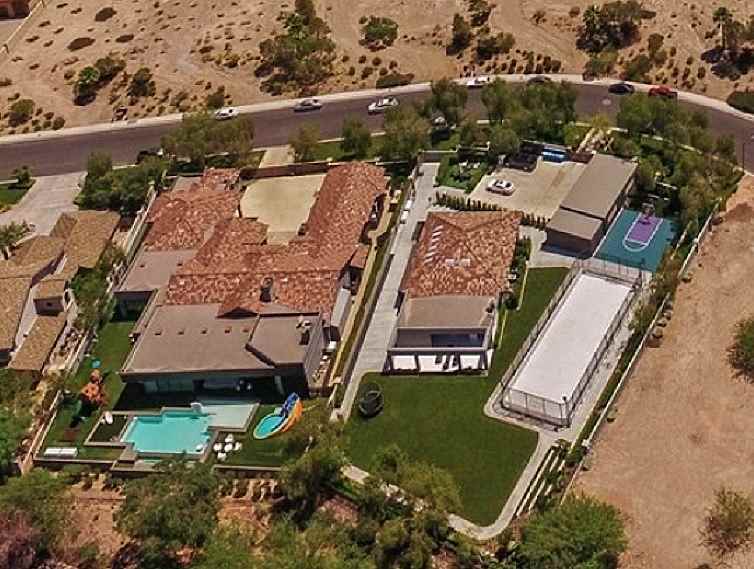 Timbaland purchased the mansion In July of 2004 for $3,475,000. 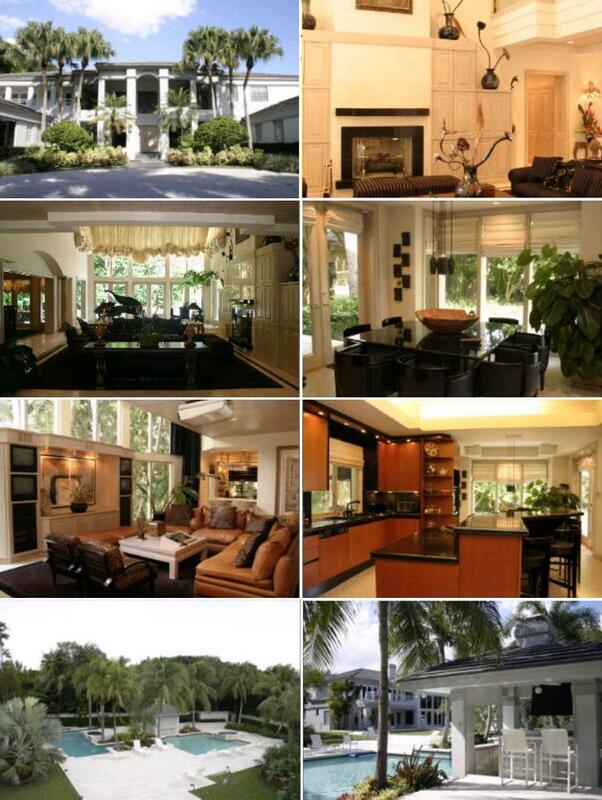 Timbaland's home in Miami, Florida has sold for $1.8 million. Property records show that a company based in Orlando called New Era Investment Properties, LLC purchased the home on January 22, 2019. Timbaland's now former waterfront home offers seven bedrooms, six bathrooms, tennis court, patio, swimming pool, whirlpool, three fireplaces, and nearly 11,000 square feet. The home is set on 1.5 acres. Raised in Virginia Beach, Virginia, Timbaland has produced music for Mariah Carey, Wiz Khalifa, Madonna, Jay-Z, Beck, Ludacris, Sam Smith, Wisin, Muse, Meek Mill, Joyner Lucas, Justin Timberlake, and Brad Paisley. In addition to his lengthy list of production accomplishments, Timbaland has also found success as a vocalist. In 2007 Timbaland collaborated with Justin Timberlake and Nelly Furtado for the hit song "Give It To Me." The song hails from Timbaland's second solo album Shock Value.